The definition of a blacksmith is “one that forges and shapes with an anvil and hammer.” Modern day blacksmiths create a large variety of things from kitchenwares, wrought iron gates, grills and railings, to light fixtures and more. Our company specializes in hand forged ornamental iron work including furniture, handrails, and sculptures. Site specific installations are also available to clients upon request. 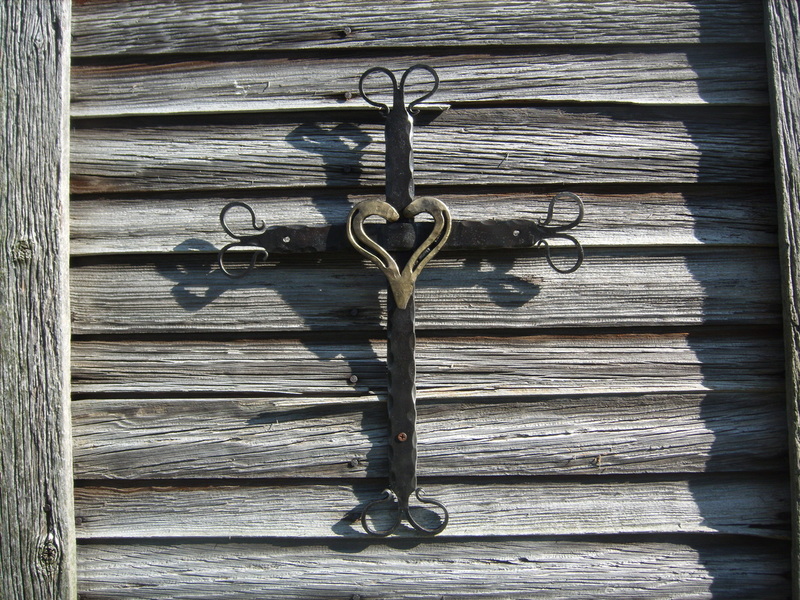 The hand-forged items from Christ Centered Ironworks are truly one of a kind. They cannot be replicated or reproduced in bulk. They have a high quality that only can be attained by handcrafting. We are often asked about our company name Christ Centered Ironworks. Roy likes to respond with, “I believe that God has gifted me to work with my hands, and I want to return the glory to Him”. Our mission is to educate people about blacksmithing and to treat people in a manner that Jesus would find pleasing. Our company is a product of two of our passions- Jesus Christ and blacksmithing, and combining them in a relevant business approach. Meet our team of hard working individuals that contribute to the success of Christ Centered Ironworks! ​Roy has been forging since 2008 and he opened his company in 2012. Roy has had extensive blacksmith training. He has studied under master smiths Peter Ross, Thomas Latane, Clay Spencer and Wayne Apgar. 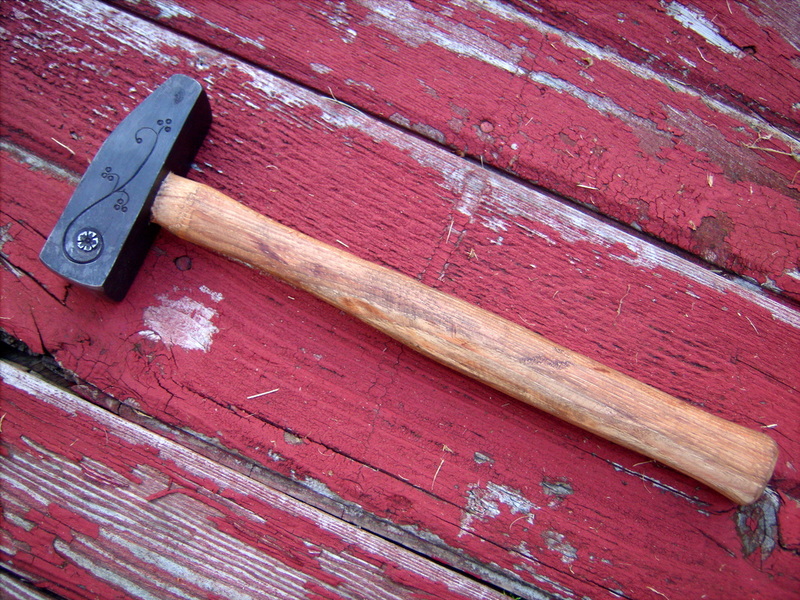 Roy is actively involved in the blacksmithing community and frequently teaches classes on a wide array of topics from ornamental iron flowers to wrought iron hammers. Additionally he has a YouTube blacksmith channel where he teaches forging techniques.. 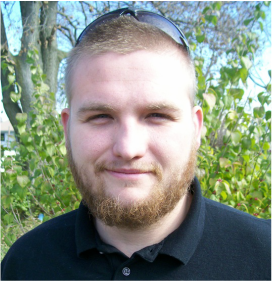 He lives in the countryside outside Dayton, OH with his wife and three children. ​Jessica Adams is the wife of Roy Adams. She specializes in the daily affairs of Christ Centered Ironworks including customer communications, photography, writing, and record keeping. On occasion, you will find her with hammer in hand.